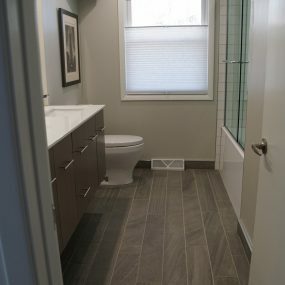 A single gentlemen came to Knutson Custom Construction wanting his bathroom to be more to his taste. 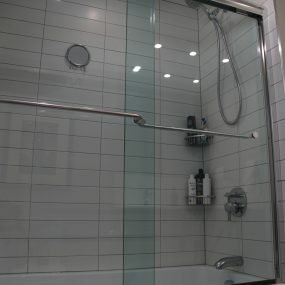 He just wanted clean lines, sophisticated/polished look. 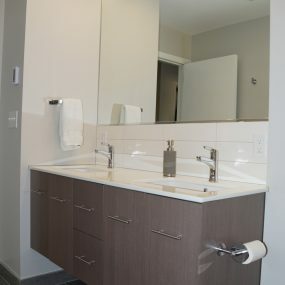 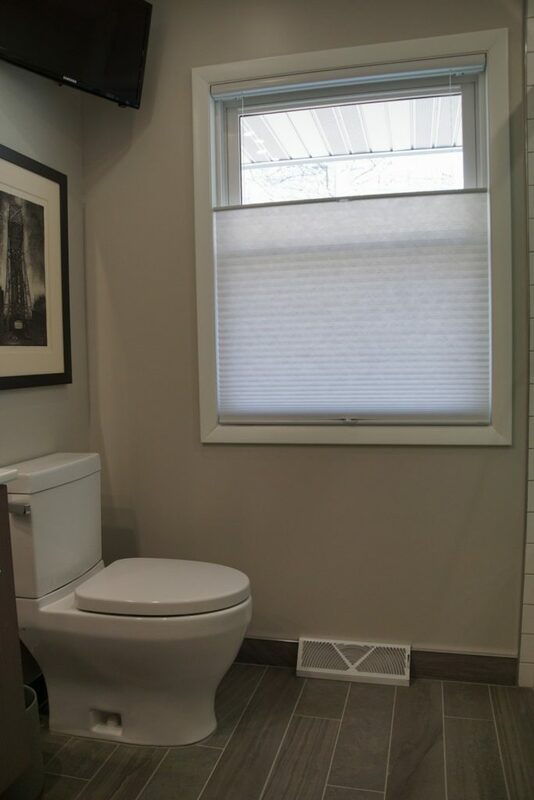 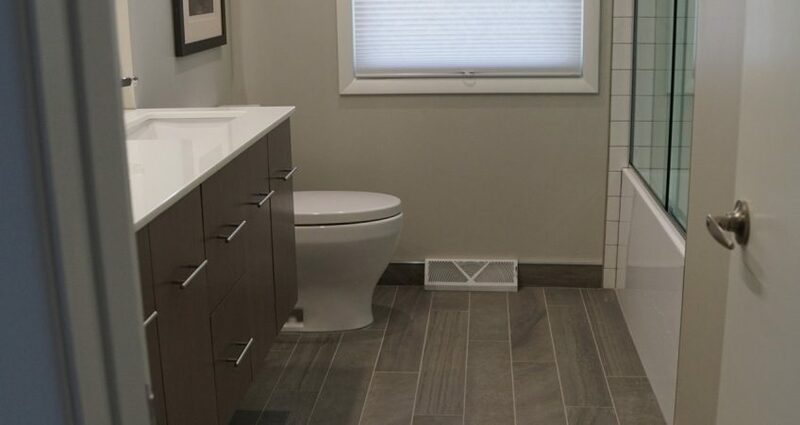 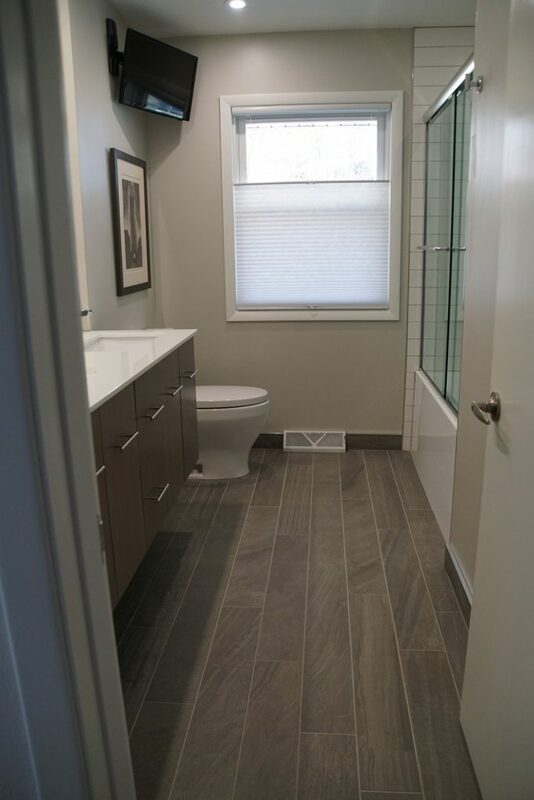 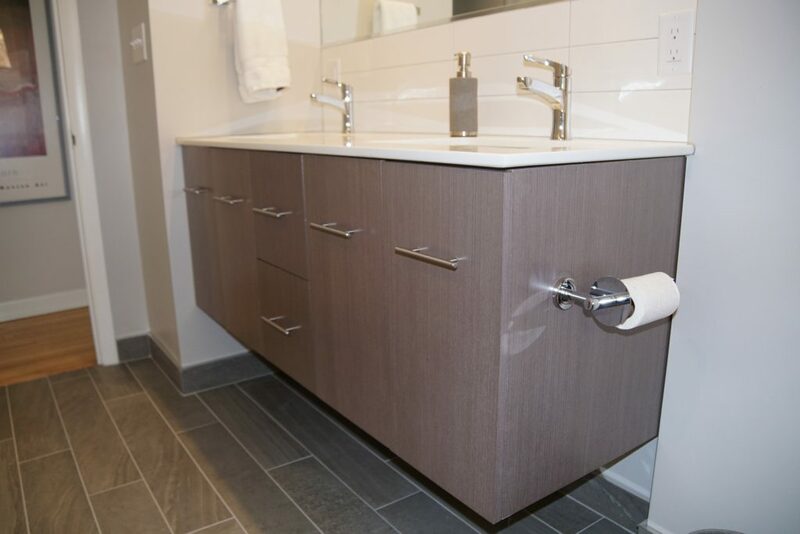 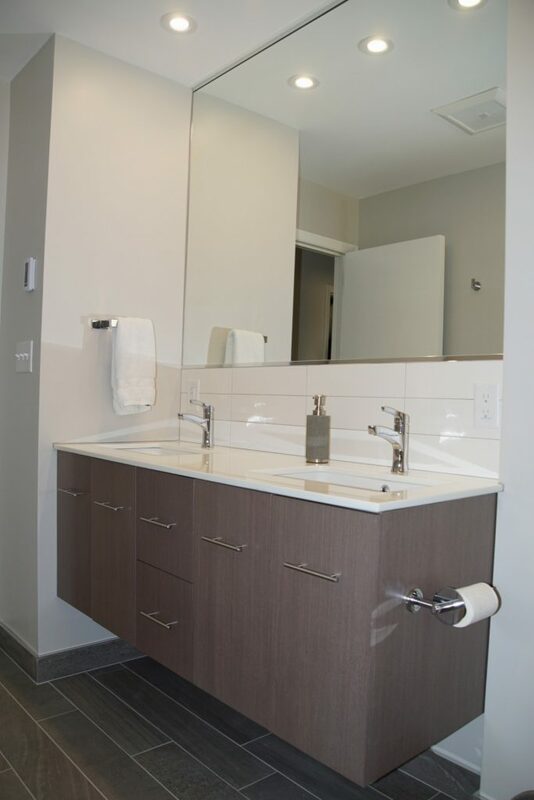 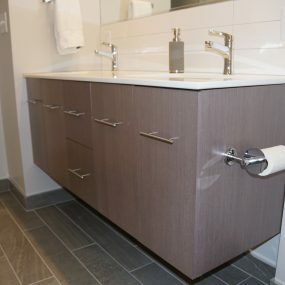 Working closely with the client Knutson was able give him the bathroom he wanted. 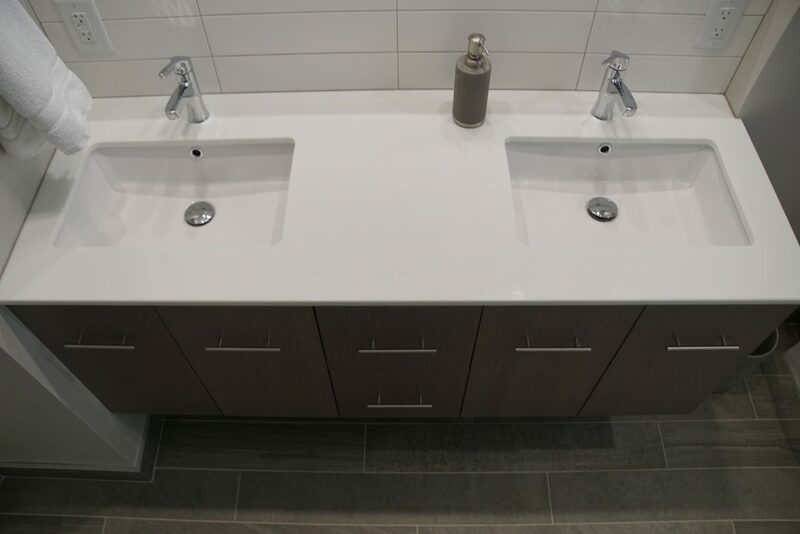 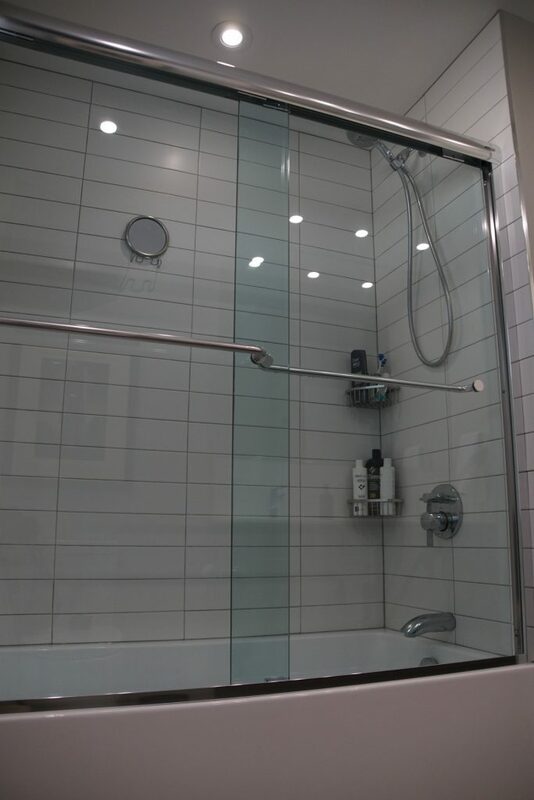 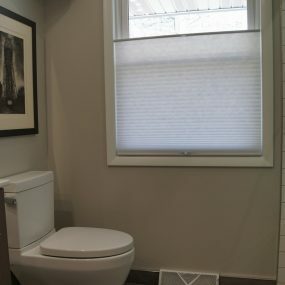 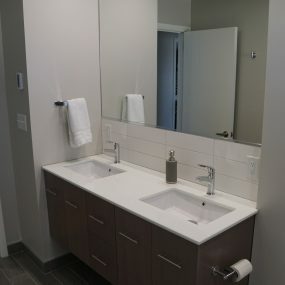 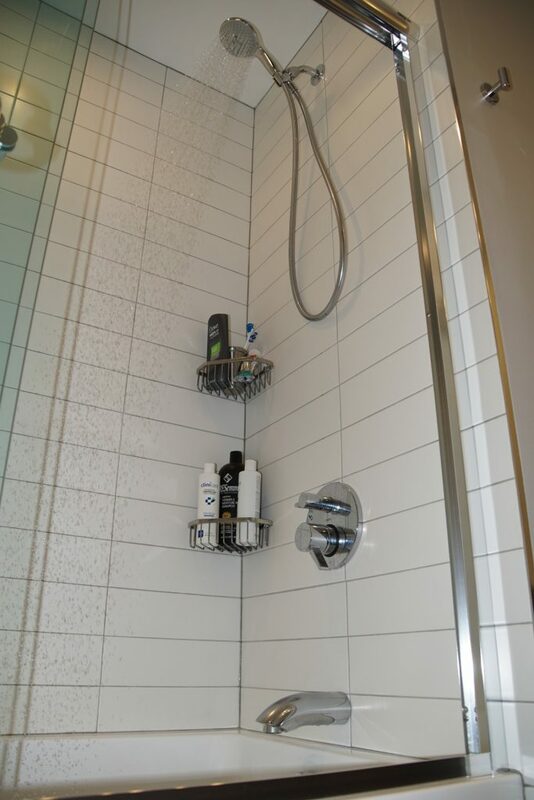 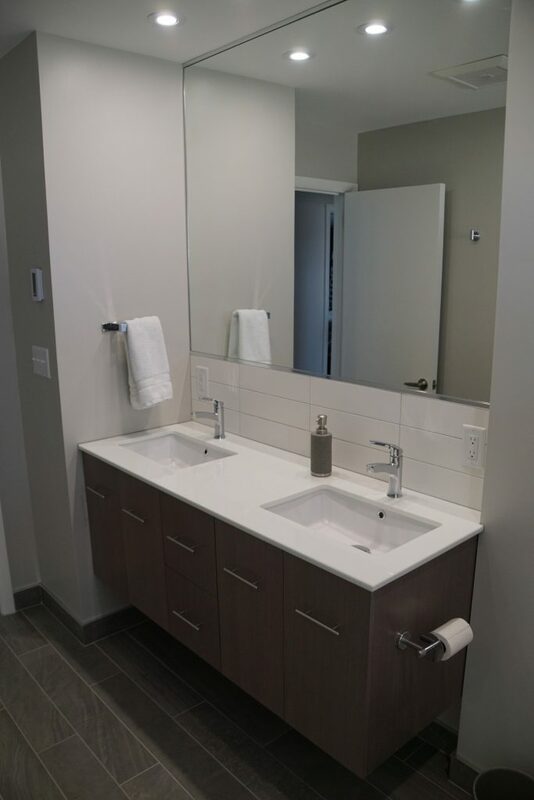 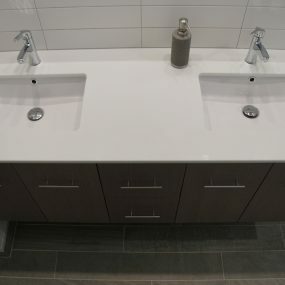 The white subway tile in the shower, with the white clean countertop to all the straight lines..created the clean and polished bathroom that the client was desiring. 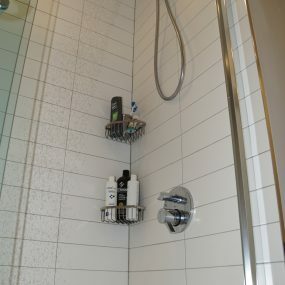 It is the simple details that can make things great.